A dying man pulls himself across the Sahara Desert. His only company, a talking macaw. And his only reason to continue, love. Somewhere across this desert is the girl who is worth everything to him. Flash back to the man’s childhood. He and his parents live in Guatemala City during the 1980s where there is talk of a communist rebellion in the jungle, and the whispers have reached the United States. Events force the boy and his mother to return to their ancestral home, a Mayan village deep in the jungle where rebels hide. During this time, the boy grows into a young man and falls in love with a girl who to him is worth everything. But then the genocides, funded by the United States, find their village. AUTHOR BIO: I became passionate about two things that would shape the course of my life when I was still in High School. The first was writing. And the second was Jesus. I loved writing and still do. There's something about story and the mechanics of language that fascinate me. It wasn't long after discovering my love for literature that I found something greater. When I was seventeen, I spent two weeks in Brazil. In an unfinished church there, I experienced God in a way I never had before. I soon realized serving Jesus was what there was for me in life. That it was what I was meant to do. I went to college, eventually dropped out in the pursuit of God, and then a year later reenrolled. During all this time, I wrote. I wanted to create a beautiful story that somehow honored God. 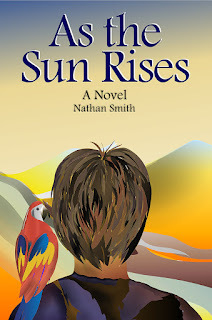 That was how my book As the Sun Rises came to be. 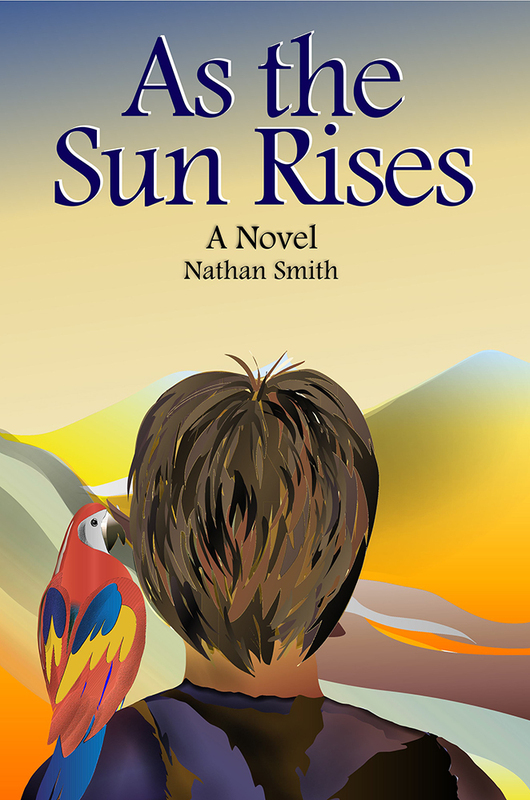 I currently serve as a Youth and Children’s Pastor in North Carolina and my book As the Sun Rises　is slated to come out February 2016. To see more of Lena’s work along with other diverse romances check out the When Black Women Fall promo tour at whenblackwomenfall.com. 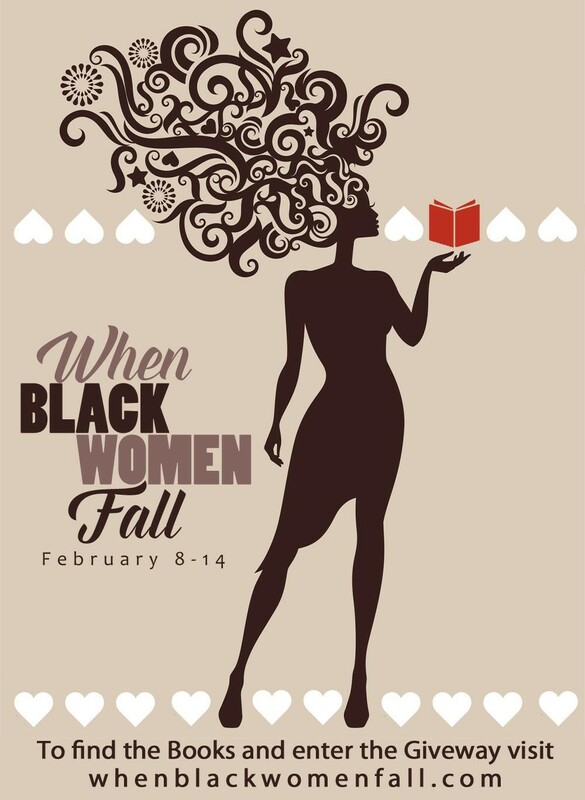 The When Black Women Fall promo features romances in the contemporary, historical, paranormal, science fiction and fantasy, and erotica genres. The two requirements for inclusion are that the heroine must be of African/African-American descent, and she must fall in love: same race, interracial, LGBT, aliens, cyborg—doesn’t matter to us, as long as it’s a black woman falling in love! For the week leading up to Valentine’s Day during Black History month, Heartspell Media is spreading the word about “When Black Women Fall” — a week-long promo featuring romances with African-American heroines. 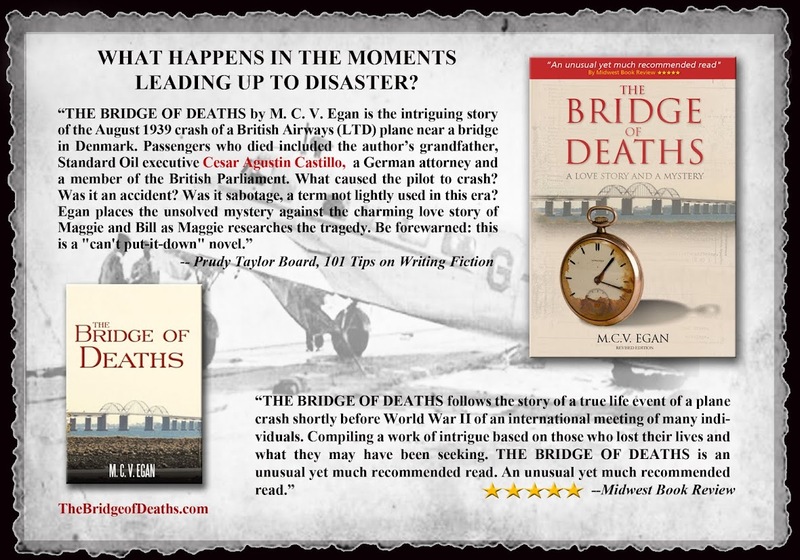 February 8-14, 2016. The week leading up to Valentine’s Day during Black History month. In May 1920, two seniors from México, César Augustín Castillo (pictured below), Chemical Engineering, and Carlos Salazar, Agriculture, were allowed to graduate from Texas A&M a month early to allow them a better chance of returning to their homes when revolution again threatened to inflame the whole country. They boarded a ship in Galveston for Vera Cruz with Salazar’s father and made it home safely.